Both inside and outside of Panini America HQ, fans of the company’s 2014 Dragon Ball Z Trading Card Game are hurtling headfirst into the heart of the holiday season. But developments are moving just as swiftly regarding the game itself. In recent weeks, company officials have — among other things — created an amended version of the Official Rule Book, developed a fantastic new Playmat, selected two new Promo Cards, worked with FUNimation on a special Blu-Ray insert and provided details on the Orange Truck Lift card that was missing from the first wave of Starter releases. Below, we provide details on all of that. This card was missing from first-wave starters but is available in second-wave starters. For those players that jumped on immediately, we will be providing copies of this card to our distributors so they can deliver them to stores who bought first-wave product. Players can then pick those cards up from the store they bought from. Please go to your store first; if you are unable to get them from that location, we will also fulfill some of these requests through our customer service channel. These cards should be available to ship in mid to late January. Piccolo – Stoic is now available in specially marked Dragon Ball Z Season 9 Blu-Ray discs from Walmart, Best Buy and other mass retail outlets. These cards are only included in first-wave shipments, please look for the sticker on those packages to ensure you are buying the right item. Stores currently in our database will be receiving a one-time tournament kit that features a brand-new Playmat and the new pairing of tournament promos. Each kit includes only one Playmat, but the promos will continue to run in tournament kits for the next four to six weeks. The two promos are Vegeta’s Gallick Gun (participation) and Confrontation (top players). Both new Promos and the vibrant new Playmat are featured in the brief gallery below. 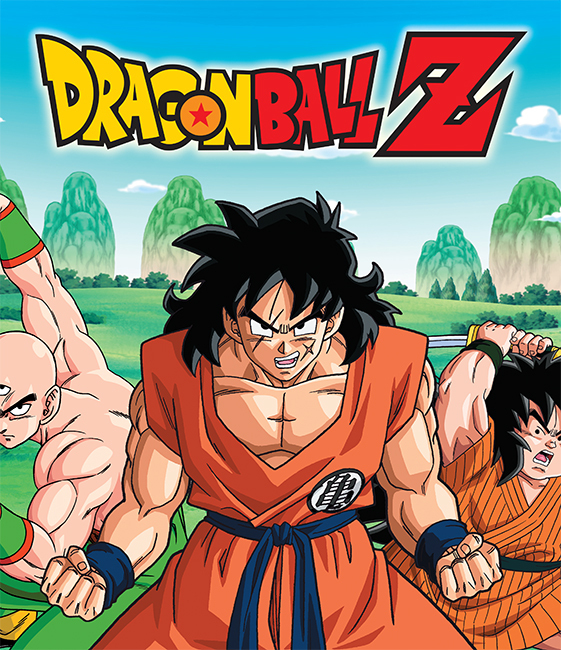 Stay tuned to the official blog of Panini America Dragon Ball Z for additional details. This entry was posted in Card Gallery, Dragon Ball Z, Entertainment trading cards, Panini America, Playmat, Rule Book and tagged 2014 Dragon Ball Z Trading Card Game, Blu-Ray, Panini America, Playmat, Promo cards, Rule Book. Bookmark the permalink. Hey Aik, I have been running (well run one, have another coming up in january) at 401 games in toronto. Can you add them to the list of stores? Send the store info over to dbz@paniniamerica.net and I’ll update it next time around. what information needs to be sent for stores? just name and address? Store name, address, event dates and attendance. Reblogged this on Pop Cult Reviews. I am not sure why my posting was pulled down but I bought 2 copys of season 9 the day it came out and neither have the promo card! I checked all retailers in my area noone has it…walmart and target don’t carry it…fye did not have the one with the card and best buy did not have one with the card! what do I do about this! I get that but I went to every store within about 50 or so miles and nothing anywhere and most of the store just straight don’t carry it…I’m in southern nh and even went down. To mass…does this mean nh is just out of luck that’s not really fair. Unfortunately I’m not sure exactly where those boxes are going since FUNimation distributed them, we just provided the cards. I’ll see if I can find additional information that would help, but it could just be based off what their shipping list looked like at the start of the run. Are there any updates as to if any of them were shipped to Louisiana as I have had no luck finding them anywhere. All the Louisiana listings on the store locator should have received one.